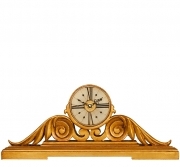 Welcome to my extensive collection of gilded mantle clocks with styles ranging from the Gothic through to Art Deco and the contemporary. 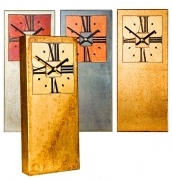 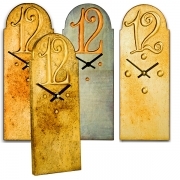 To help you find the right mantle clock for you, I've laid them out below with the decorative mantle clocks firsts, Art Deco and then the contemporary mantles. 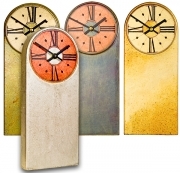 Click on the mantel clocks you are interested in below for further information and detail.